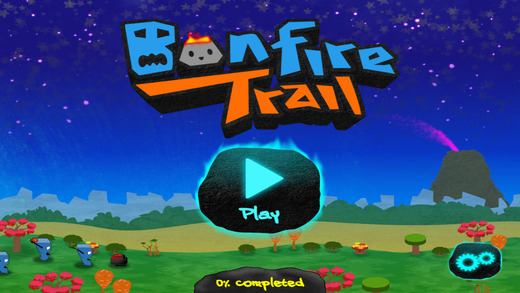 An action puzzle game to keep you glued with your smartphone for hours, this is what Bonfire Trail claims. The international award winning highly enjoyable and addictive app offers the gamers a complete entertainment along with a nicely woven background story. Bonfire Trail involves multiple characters, the meteors and the hungry monsters. 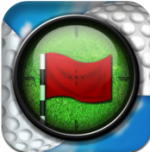 The app has a single touch play and can be a real enjoyable experience for gamers of any age. So, if you have been looking for a gaming app that can give you some real entertainment and will never let you get bored, Bonfire Trail is the perfect one for you. Woby, a little burning meteor is the hero character of Bonfire Trail, who has to rescue his girlfriend another cute pink colored meteor, Lyla; and find their way back to the space. However, the task of rescuing Layla and getting back to the space is not in deed easy, and there are the hungry monsters to block their way. The food loving monsters are in search of fire sources to cook their food, and they will be trying to capture both Lyla and Woby to get a source of good fire for long. 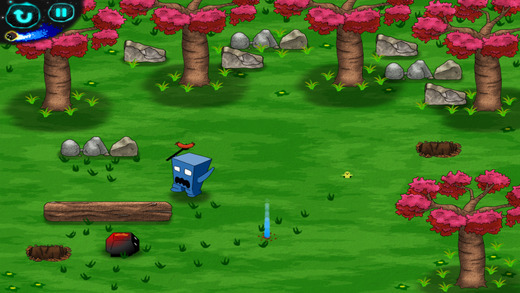 Woby has to avoid these monsters through 80 unique levels, burn different objects to distract the monsters, save Lyla, collect all the gems on the way and get back to their home. 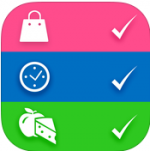 You can really help Woby to complete all these tasks. The game has a well- designed background, and the characters look really interesting. The game is accompanied with high quality sound which ensures a complete gaming experience. The game has total 80 levels and 4 different themes, so the gamers can be assured that they will never get bored with the game. 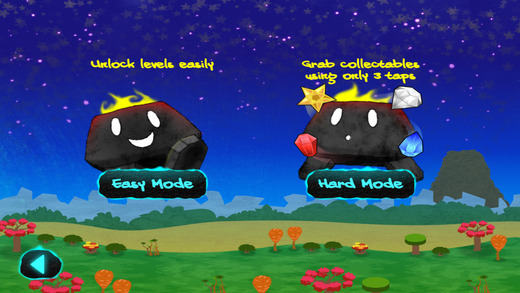 Both hard and easy modes are available to make it perfect for gamers of every level and age. The gems add a new level of enjoyment to the game. In each level three gems are available, a red ruby, a white diamond and a blue sapphire, collecting all of them in each level will open up a very special side story which can make the game even more interesting. 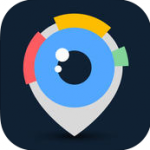 The latest version of the app is V 1.0.1 which was released on February 12th, 2015. The new version includes a Video Preview where the gamers can see Woby in action before they actually start playing the game. The app is sold by Nyx Digital Ltd and support from the seller is available. 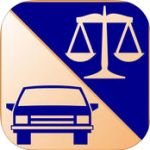 The application requires iOS 5.0 or later to run smoothly and it is compatible with iPod touch, iPad and iPhone. It is optimized for iPhone 5. Bonfire Trail is currently available only in English and takes 47.5 MB space in the memory of your device. A single download of the application is priced $1.99. Good: The game has an interesting story play, enchanting visuals and 80 levels to keep the boredom away. It is simple to play and can be really enjoyable. Bad: The application is not free, but it comes for a very reasonable price. No other negative reports have been found.